As much as people tell you they are not interested in UFOs as soon as there is a “sighting” everyone is suddenly a believer. 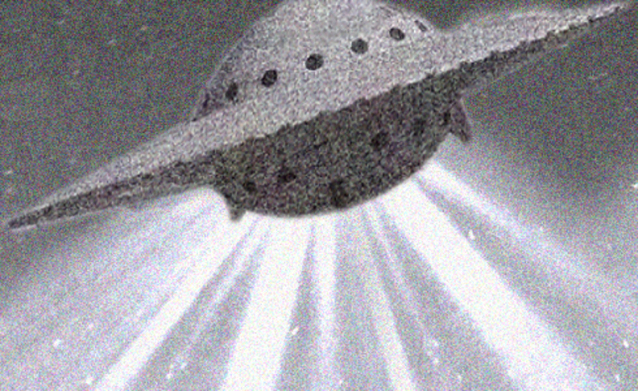 Check out these most famous UFO hoaxes. Michael Shermer, the editor of Skeptic magazine, released a short video showing his investigation of how easy it can be to fake UFO photos. He had children ‘make’ UFOs using household items, glue, and silver paint, then had the kids photograph their creations hanging by a fishing line against a backdrop of a grey sky. The photos did not look like they had been tampered with, with any professional photography tools and a professional photographer said he couldn’t see the fishing line, and the images were not smudged. When Shermer showed the photos to the public at a sidewalk booth, some were sceptical, and many believed. When he showed them that the pictures were hoaxed, almost everyone seemed disappointed at the fact, and many claimed defiantly that they believed in UFOs nonetheless, as though accepting evidence would show personal weakness. George Adamski claimed he had been visited by Nordic aliens, and even wrote three books about his “experiences”. Later analysis showed that the “UFOs” in his films and photos were put together using lightbulbs and other bits and bobs. Although Adamski was labelled a hoaxer, he continued to peddle strange stories throughout his life, claiming aliens lived on most planets in the solar system. Nonetheless, his images of cigar shaped motherships and strange crafts flying in formation are among the most famous in UFO history. 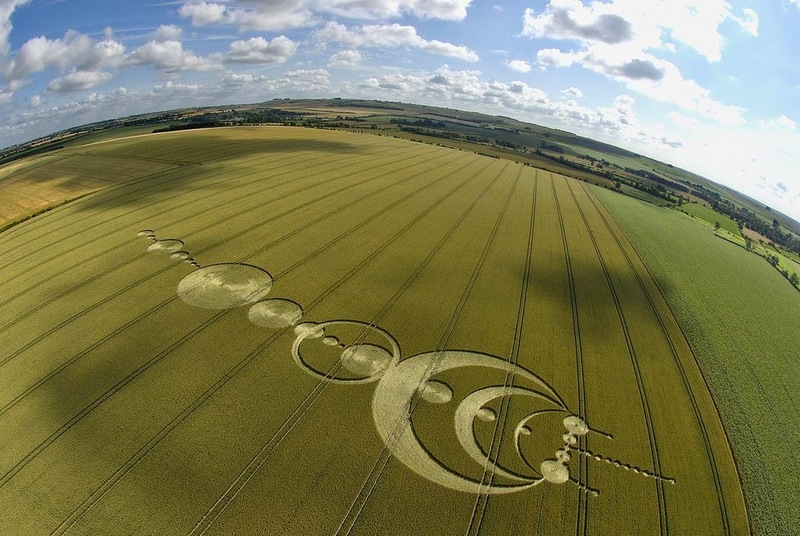 Strange patterns have appeared in fields for decades, but the most famous outbreak of crop circles happened in England during the 1980s and 90s. When two “con-men in their sixties” stepped forward claiming responsibility for the circles in 1991, the cereal scam appeared to have been exposed. “They called us ‘superior intelligence’ and this was the biggest laugh of all,” said David Chorley, who claimed to have pulled off the hoax with his best mate Doug Bower. Cereologists – people who believe crop circles were created by paranormal activity – gave the pair a frosty response, questioning how two elderly men in their sixties could make the stunning patterns. Scientists might not think crop circles are created by aliens, but a thriving community of cereologists beg to differ, suggesting they are sending messages by squashing down farmer’s prize plants. 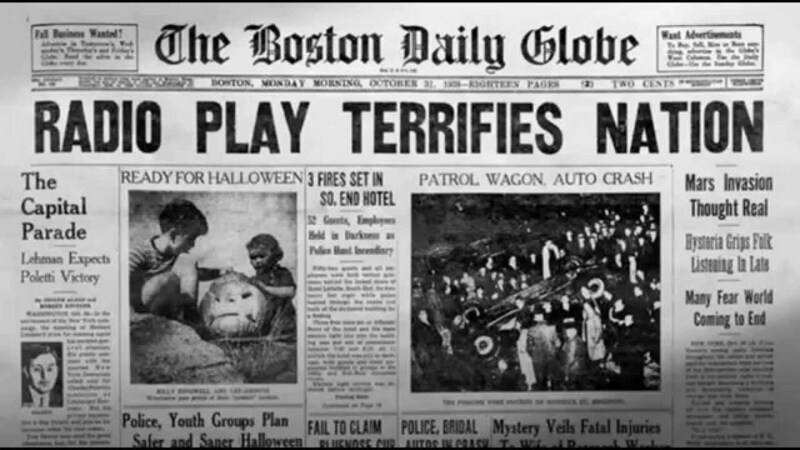 On Halloween in 1938, legendary director Orson Welles directed a radio play inspired by H. G. Wells’s ‘War of the Worlds,’ the iconic story of violent alien invasion. The night it aired over the CBS radio network is one that many people never forgot. It was a brilliant performance – so brilliant, in fact, that people took to the streets, fleeing their homes in fear of their lives. The air of tension created by the second world war gets only some of the credit for the uproar, in which almost two million people were convinced that ‘War of the Worlds’ was a news broadcast, rather than a work of fiction. Although this example of human gullibility almost doesn’t count as a hoax – after all, the station did warn listeners repeatedly that the story was fictional, it’s just that people missed it while channel-surfing – the sheer immense number of fooled and panicked people makes its inclusion onto this list. 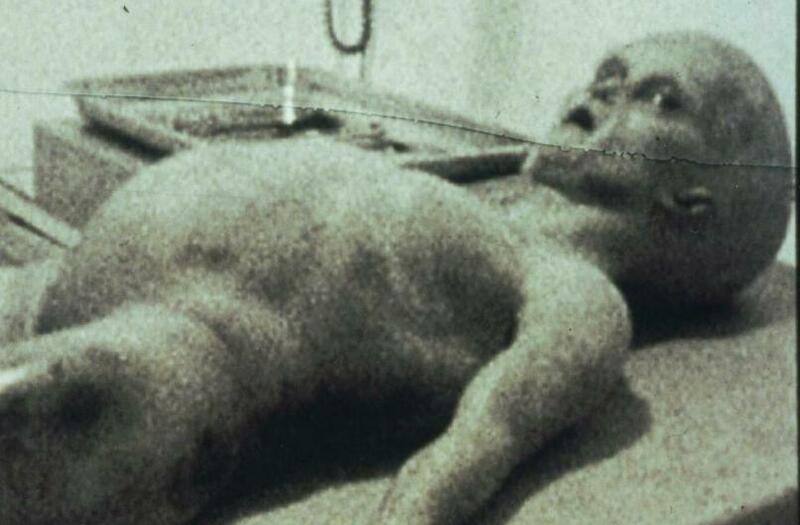 This is probably the most famous hoax of all and supposedly shows the autopsy of a grey alien who crashed to earth. The movie was released in 1990 by a London-based entrepreneur called Ray Santilli and was marketed as bona fide footage of an extraterrestrial who crashed at Roswell. 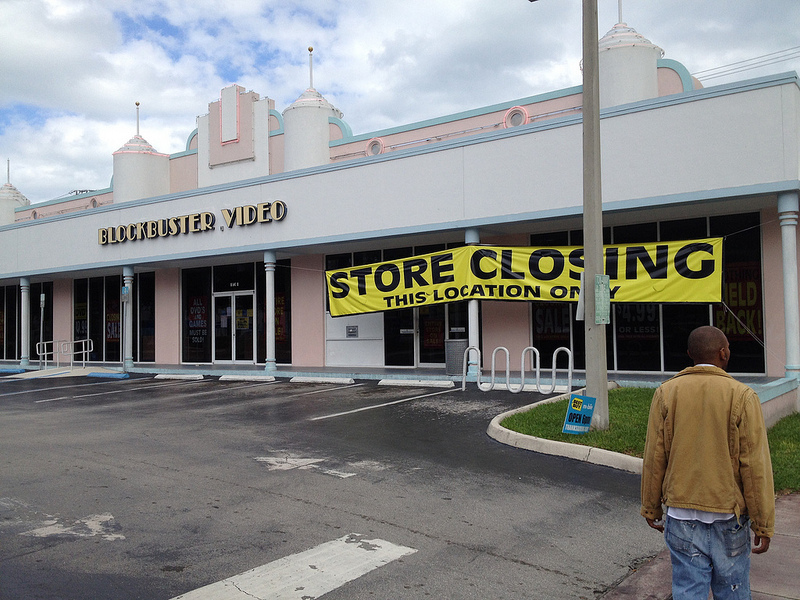 But it was later exposed as a huge hoax, after allegedly making its owner a tidy sum. The footage was broadcast to more than 30 countries and is one of the best-known attempts to fool the public with a fake alien. We seem to think of alien hoaxes as a 20th-century phenomenon, but this stunt happened way back in 1835 when an American paper called ‘The Sun’ claimed to have observed life on the moon. 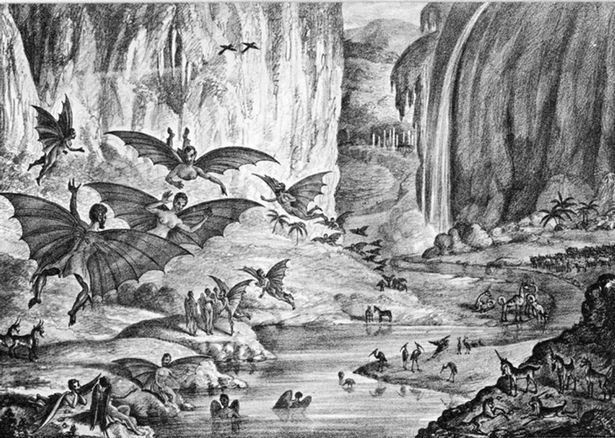 A story was fabricated about illustrious astronomer Sir John Herschel spotting bat-like humanoids, unicorns, beavers and even bison on the lunar surface. Sir John was initially amused by the hoax but later grew sick of being asked about the scam throughout his life. Circulation of The Sun skyrocketed after the moon hoax – and it never issued a retraction of the story. In the age of being able to easily access, high-quality 3D-rendering computer software, the general public has taken UFO fakery to a whole new level. UFO sightings, with convincingly detailed video evidence, have appeared to explode through Britain, the United States, and especially in Haiti. 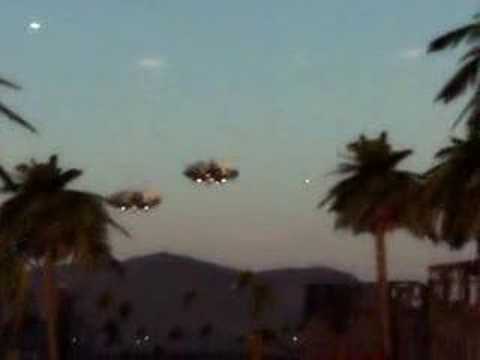 The Haiti UFO footage, popular on Youtube and said to have been filmed in August of 2007, depicts several close-up views of mechanised, lit saucers. A woman gasps as the crafts fly directly overhead and then into the distance between two palm trees. It is upon closer inspection of the palm trees that the video is proven likely to be a scam: every palm tree in the video is identical. Not only were the spacecrafts created by 3D-rendering software, but the entire video, including the backdrop, foreground and awkward camera work, is fake. The creator of the video, known online as “Barzolff81,” has publicly stated that he used a program called “View 6 Infinite” to fabricate the footage for fun. These amazing photos are still very controversial, with some describing them as a “UFO-model-hanging-by-a-string” hoax and others claiming they depict a genuine alien craft. 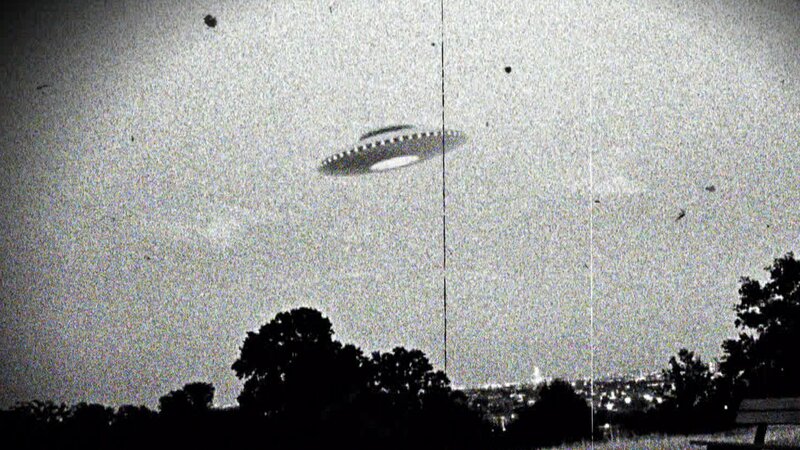 They were snapped in 1950 by farmer Evelyn Trent, who spotted a “slow-moving, metallic disk-shaped object heading in her direction from the northeast”. She shouted to her husband, who took photos which have been discussed ever since. The pair insisted the photographs were real until they passed away, and initial examinations of the images suggested that they had not been tampered with. 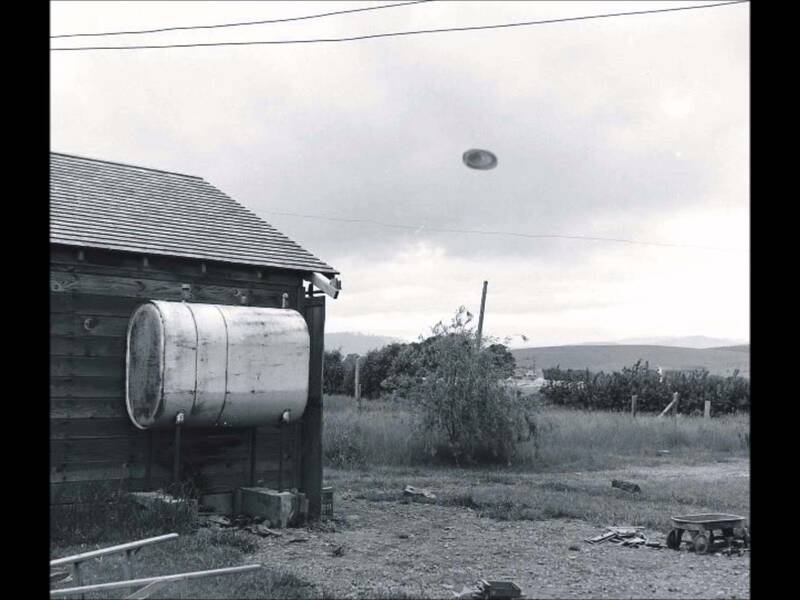 The subsequent research claimed to have detected evidence of a thread of string in the snap, although no-one has yet fully answered the question of whether the McKinville UFO was real or fake. 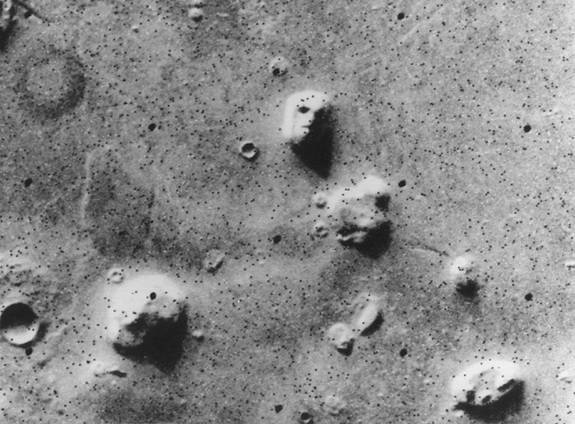 In 2004 when the Mars Rover sent back a bunch of photos of Mars, some people claimed to have seen some alien tools and even a model of a face: Of course, you probably see it too. The concept is called “pareidolia” and it’s the psychological phenomenon which sees people project images they’re familiar (particularly faces) with over anything that even vaguely resembles it. Later images showed that the details of the face were just a strange coincidence made with lighting and shadows. 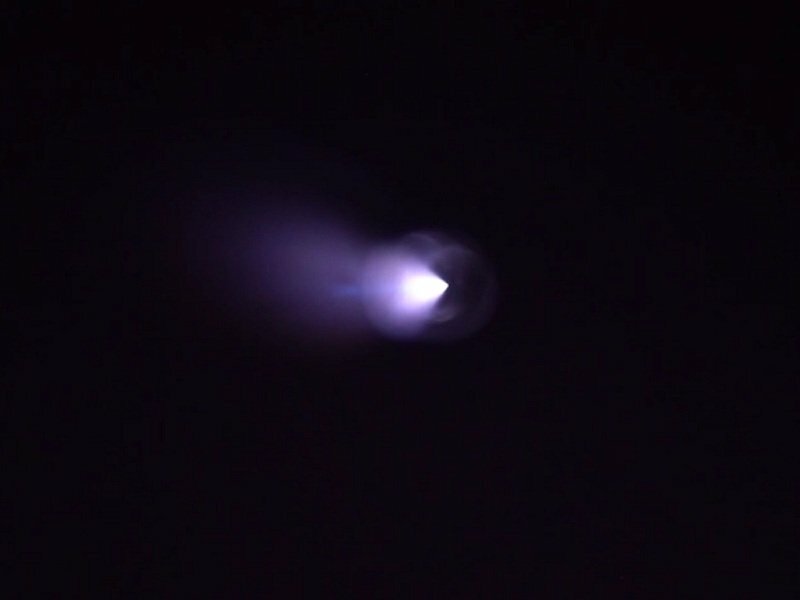 While serving in the United States Air Force as an Officer in Charge of Optical Instrumentation in 1964, Professor Bob Jacobs and a number of other members of the military were overseeing a ballistic missile test in the state of California, when something they couldn’t identify appeared and using a “plasma laser,” knocked the missile out of the sky. According to them, they were asked to keep silent about the event and they did so for 18 long years before finally appearing on “Larry King Live” to discuss the incident. Has to be said that the McMinnville ufo has never been adequately dismissed as a hoax.